A night of gambling doesn’t have to mean you head off to the casino. 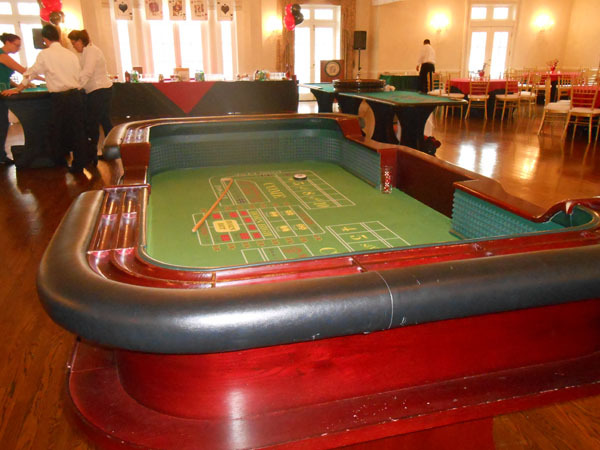 In fact, you can easily plan your own casino theme party for just about any occasion. 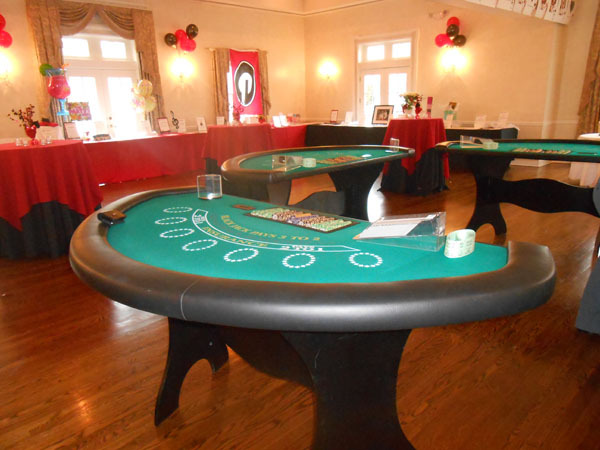 With the help of the right party company, you can set up a true casino feel and make your party one that will be remembered. If you’re going to be setting up casino tables, you need to make sure you have plenty of floor space. Whether you’re holding this party in your own home or you are renting a banquet hall, take measurements to ensure you can fit everything you have planned. Sometimes the amount of space you have will dictate the tables you can use. Which Games Do You Want? 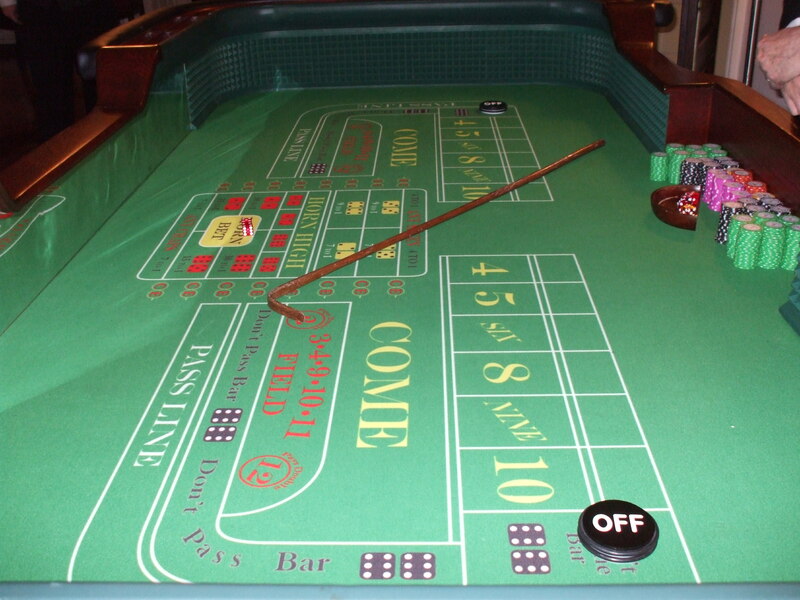 There are a lot of great casino games from which you can choose when it comes to your casino theme party. Blackjack is a popular option, as is craps and poker. Be sure to ask what types of games they offer and think about who will be in attendance at your party. In order to keep your guests happy, you need to consider their preferences as well. How Much Money Does Each Person Get? While you can theoretically require people to spend their own money at your casino party, this isn’t advised unless it is a fundraising event. Instead, it’s best to assign each attendee a specific amount of poker chips or other currency at the beginning of the event. If you want to reward the top people at the end of the night, consider providing prizes. 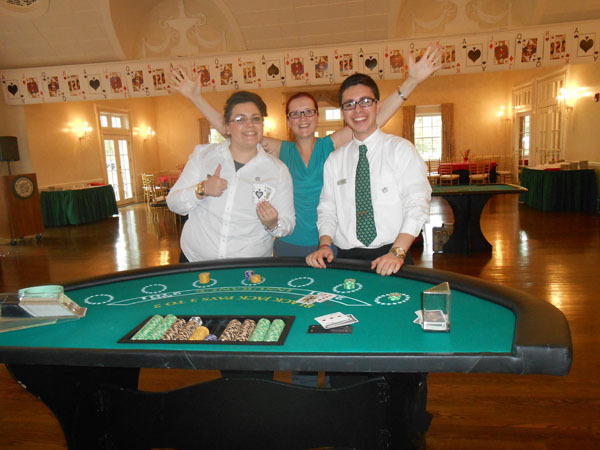 If you’re thinking about planning a casino theme party, contact Casino Parties. 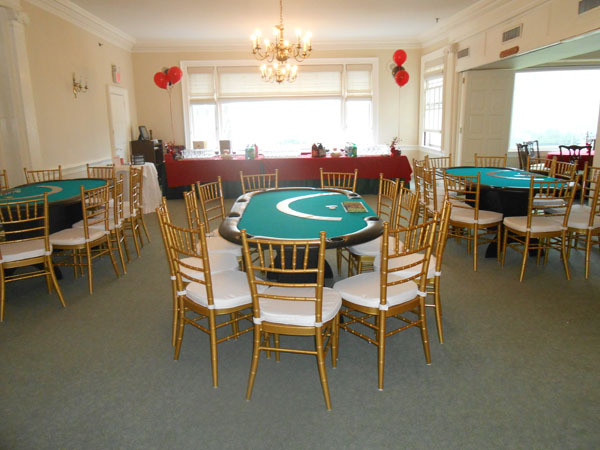 They have everything you need to throw an amazing casino party.